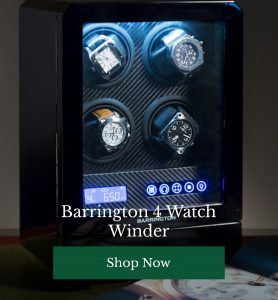 Life’s little luxuries can be a source of great pleasure, whether you’re putting your classic timepiece in one of our exceptionally crafted watchwinder boxes, or signing your name on the dotted line with a deeply decadent pen. Better known for their pedigree as luxury fountain pen makers, Parker’s chic and sleek jotter is the perfect modern update for gentlemen prone to splodges and smudges where fountain pen ink is concerned. 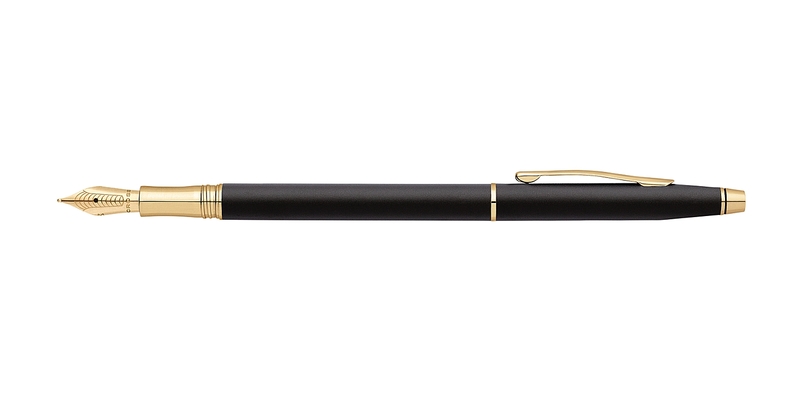 Neat but with an unmistakable elegance, this is a perfect everyday writing implement with a touch of class. 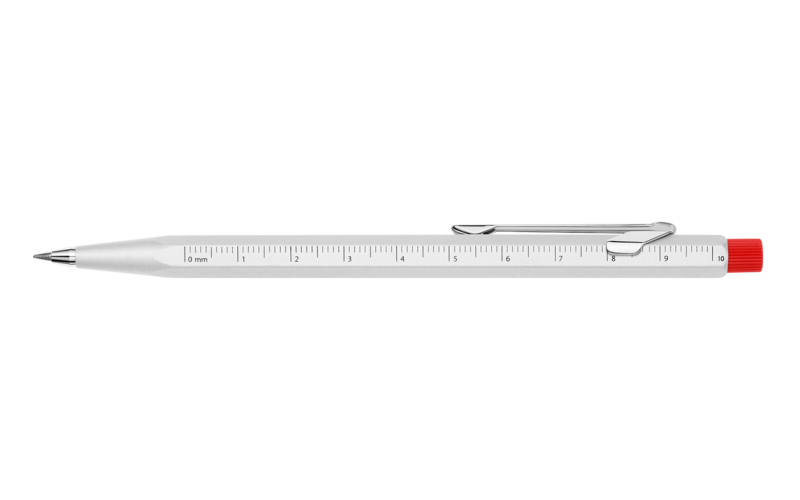 Specialising in affordable luxury, Cross are also a great brand for anyone keen to design their own pen. We love the look of this slim Classic Century model as both a rollerball and a fountain pen, simple and smart. 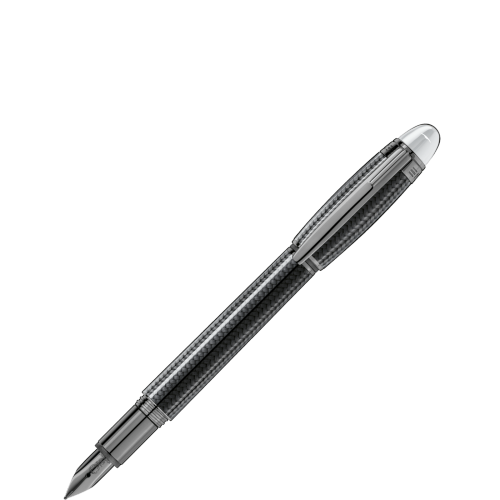 Rather higher up the price spectrum, Mont Blanc’s writing implements are undeniably desirable. This particular model has been brought right up to date with an anthracite carbon-fibre cap and barrel decorated with a geometric pattern, blending timelessness with modernity. 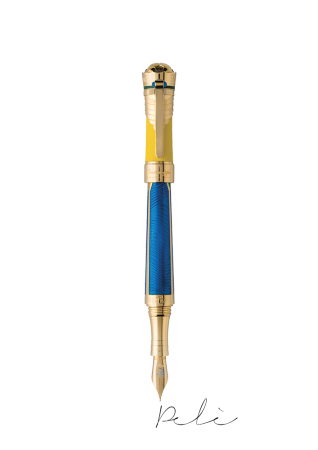 The original creators of mechanical pencils with patented clutch mechanisms, Caran D’Ache, have recently reissued a 100th anniversary edition of their iconic, practical yet great-looking Fixpencil. Affordable, but seriously suave in its functionality, we can’t get enough of this design. And now for something truly showstopping. Eminently collectible, this football hero celebrating fountain pen from iconic pen makers Montegrappa, this fountain pen features an 18K gold nib and a range of nib and filling options. 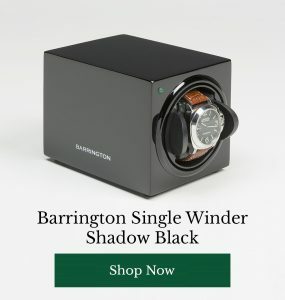 Do you have a favourite luxury pen brand? Share your favourite writing implements with other readers below.